How do I know if TI is right for my skill level and needs? 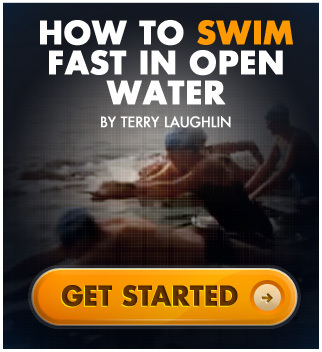 Do you have open water (OW) programs? TI coaches are trained to work with swimmers with various goals and skill levels, and many coaches have special expertise in a particular area. We have coaches on staff who customize instruction for children, water phobic beginners, four stroke competitive swimmers (freestyle, breaststroke, backstroke, butterfly), open water enthusiasts, and new or experienced triathletes. We also offer OW clinics in the summer, both by appointment and on a pre-set schedule. How do I book a lesson or a workshop? What are the TISS hours of operation? 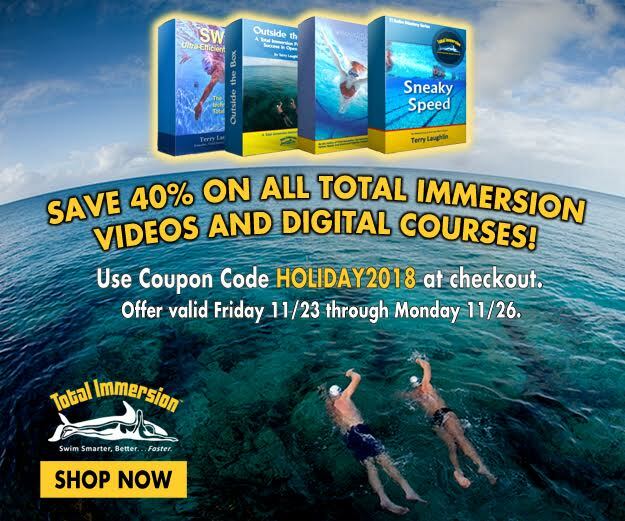 To book a lesson, you can call the Swim Studio at 845-332-8320 or e-mail us at swimstudio@totalimmersion.net, tell us about your swim experience and goals, and we will help you choose the right program. For the convenience of both swimmers and instructors, instruction is scheduled by appointment so you can select a time slot based on the availability of a coach. A home-based studio with several coaches operating on different schedules, we are often open for appointments 7 days a week, AM or PM. What do I need to bring with me to my lesson or workshop? If it is your first time at the TISS, arrive 10 minutes before your lesson to fill out paperwork and get oriented. Please bring a suit and towel, and goggles and a swim cap if you have them. We can also provide caps and goggles to buy or borrow. If you are taking several lessons in one day, you may want a dry suit and towel for the afternoon as well. If you're taking a workshop, be prepared to be out of the water for a lunch break (food is not available for purchase onsite, but there are restaurants in the village of New Paltz, a 5 minute drive from the TISS). How far in advance should I book my lesson or workshop? Advance notice is always recommended in the warmer months for the greatest scheduling flexibility (especially on weekends), but we often fit in lessons on short notice as well. Call us at 845-332-8320 for availability and to schedule. I'm taking lessons over the course of several days. What else is there to do in New Paltz? New Paltz is a vibrant small town with a wealth of outdoor activities, shopping and dining experiences. For more information, you can visit the New Paltz Chamber of Commerce website at www.newpaltzchamber.org. If you have not visited the area before, you will quickly see how why it is such a popular destination for tourism. The amount of time it takes to learn to swim is variable and depends on several factors, including comfort and prior experience in water, and frequency of practice. Learning to swim well is an investment that lasts a lifetime, and we see a wide range of learning timetables. Greater ability to fit in practice before, after, or between lessons will likely yield faster results, but we also see great progress in students with less frequent access to water. A popular strategy for adult learners is combining self-study with TI books and dvds accompanied by a workshop/lessons, as this allows for more reinforcement. Let us know what you plan to study in lessons and we can advise the appropriate supplementary materials. How do I get to the TISS? With the TISS just 5 minutes outside the center of New Paltz (including the Trailways bus station and NYS Thruway), we are conveniently located for both local and travelling students. Let us know where you are coming from and we can help determine the best route to get here.